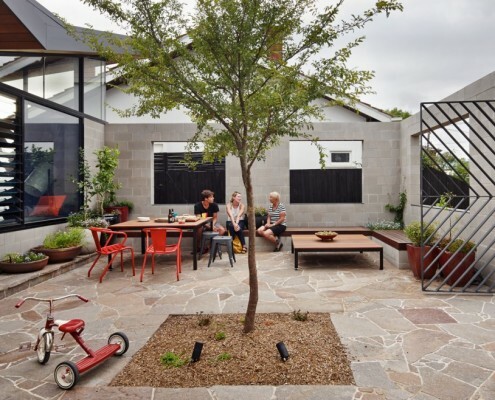 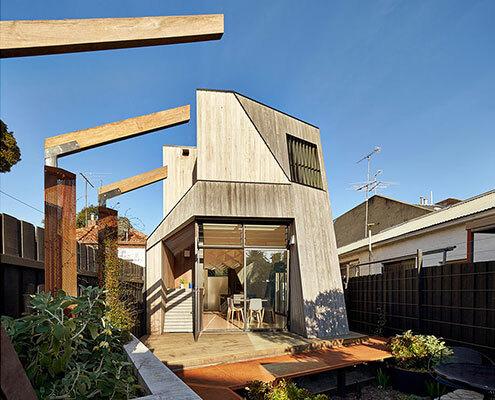 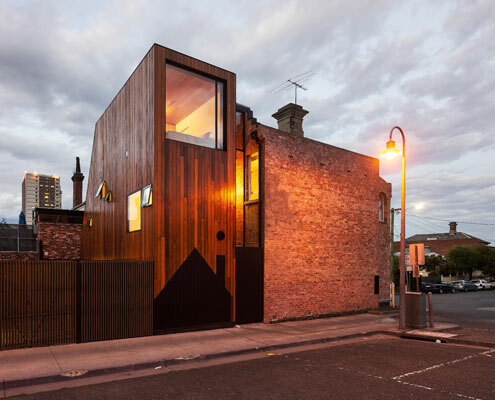 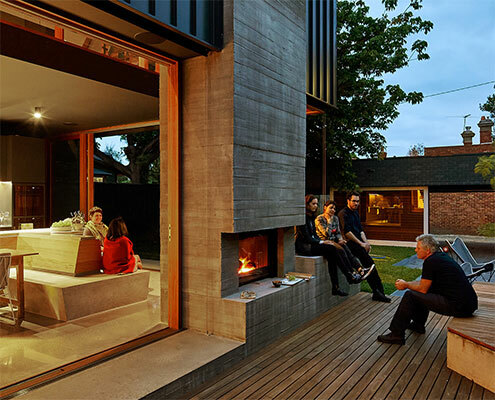 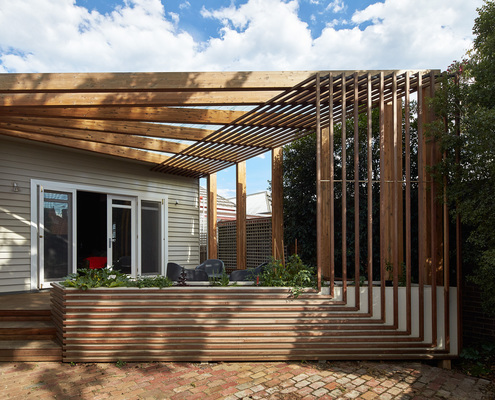 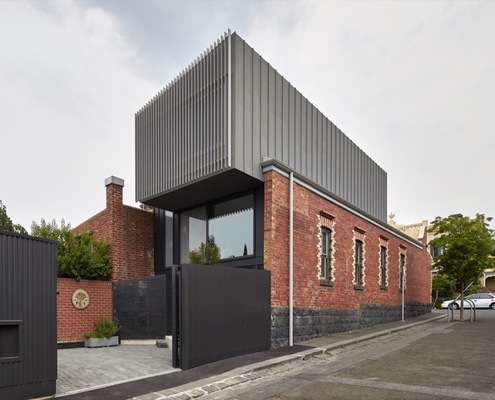 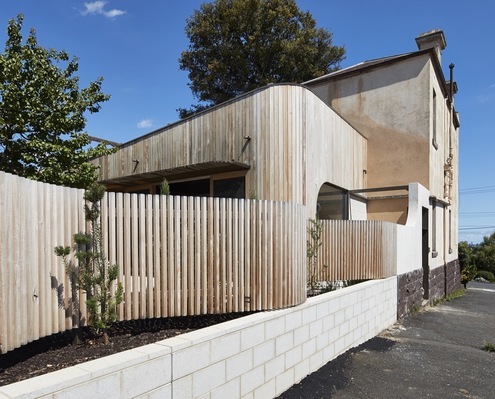 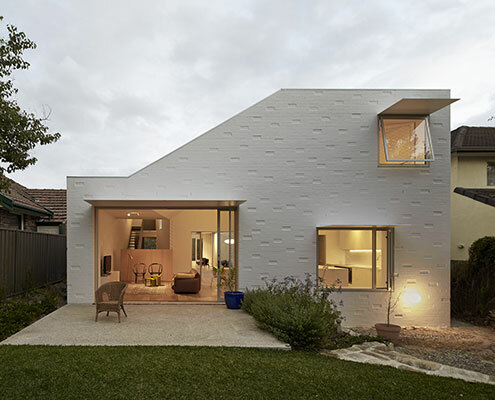 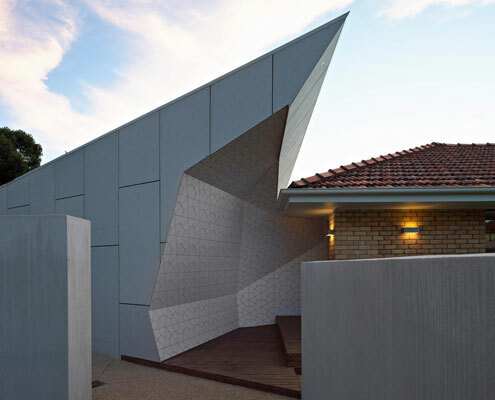 Profile House by BLOXAS Architects Profile House: Not Your Average Boundary Fence Profile House is an extension that pays homage to the varied buildings in Brunswick East. 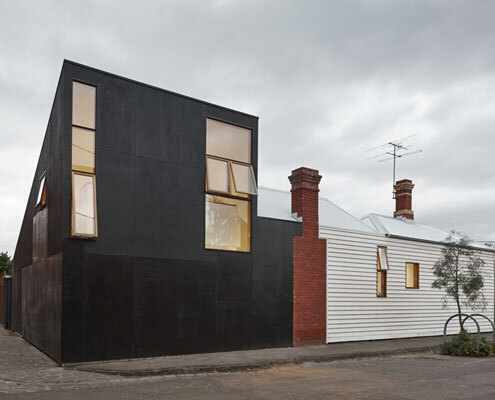 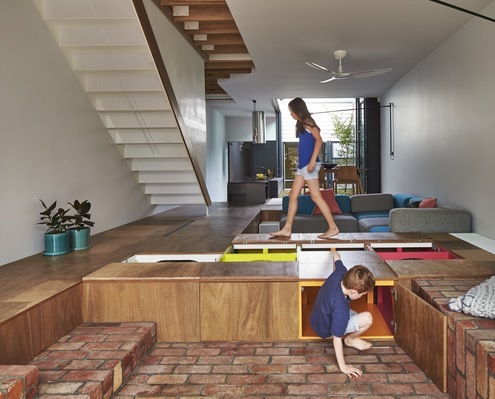 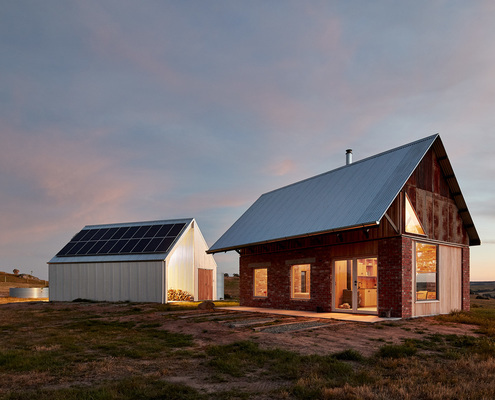 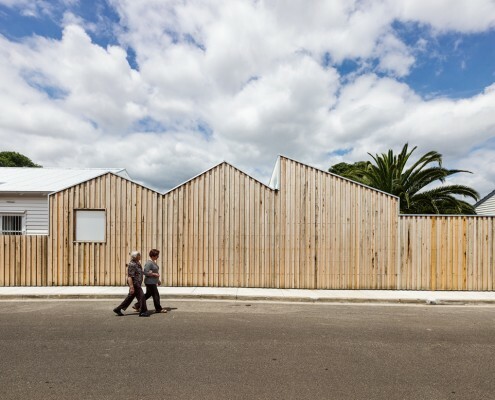 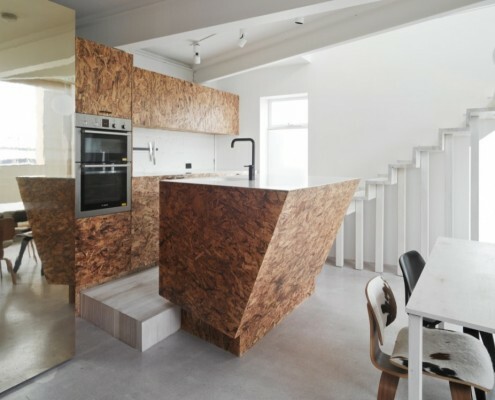 BLOXAS Architects created an unexpected space inside, and out. 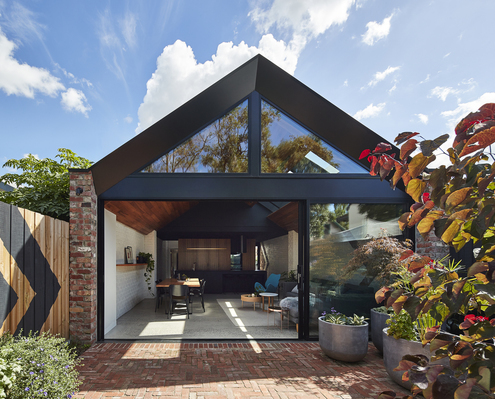 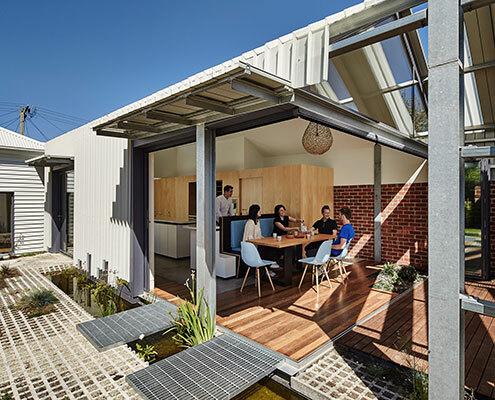 Cross Stitch House by FMD Architects Cross Stitch House: Stitching Together the Past and the Present FMD Architects have taken a tread from their client's brief and stitched the old and new together in this clever home extension, Cross Stitch House. 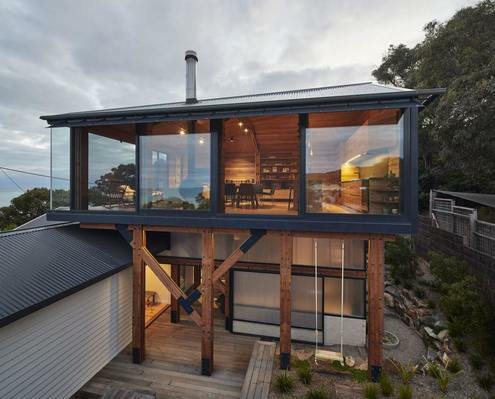 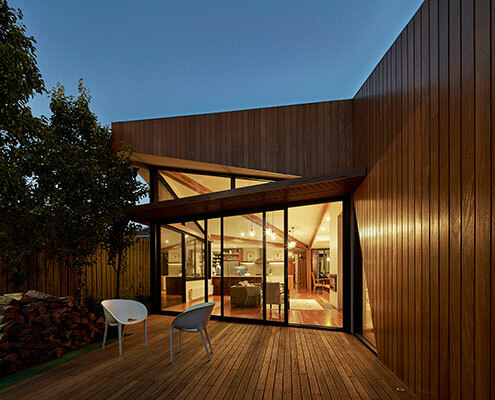 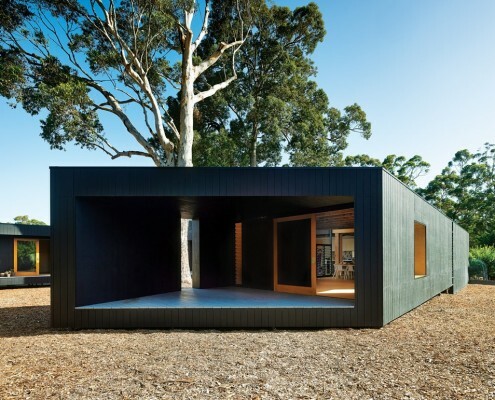 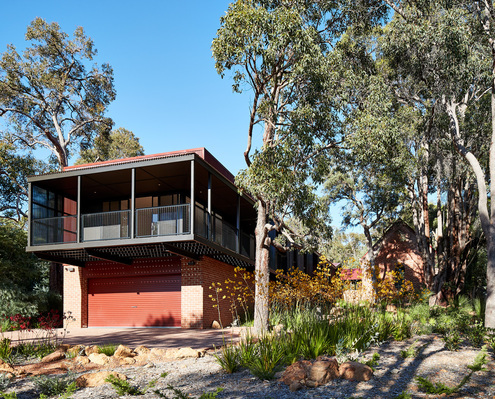 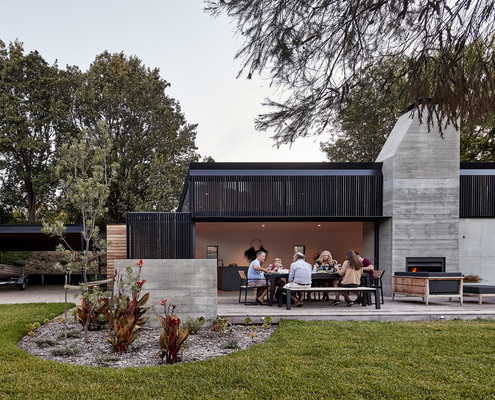 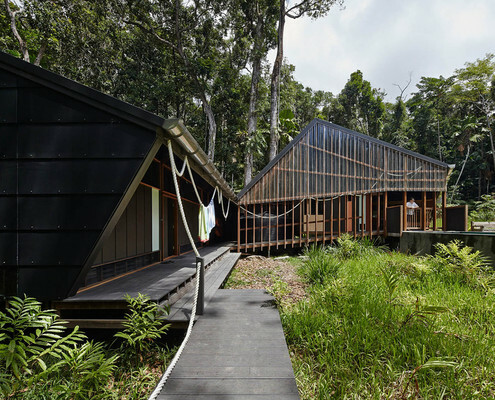 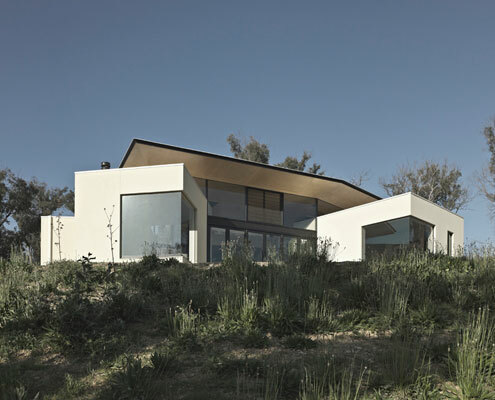 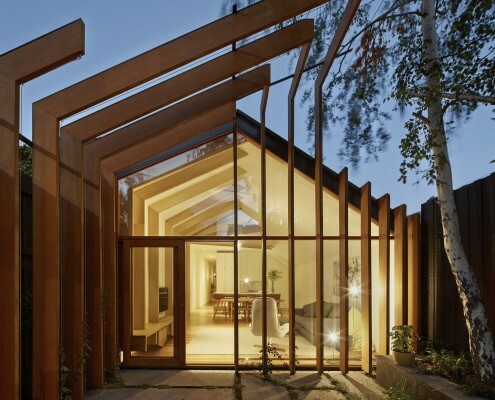 Karri Loop House by MORQ Architects Karri Loop House: Give Me a Home Among the Gum Trees Karri Loop House has two irregular-shaped courtyards which are centered around three majestic native Australian trees. 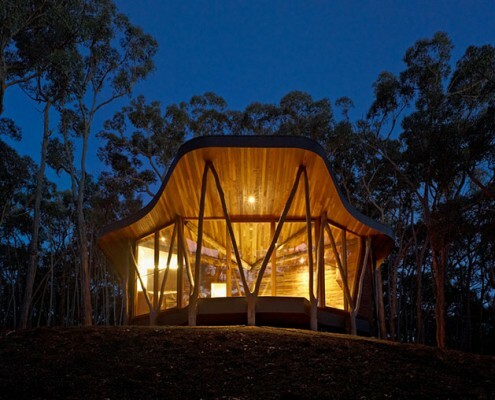 This is what happens when trees are given the chance to shine. 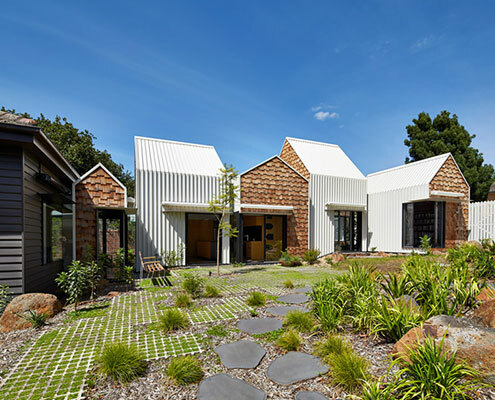 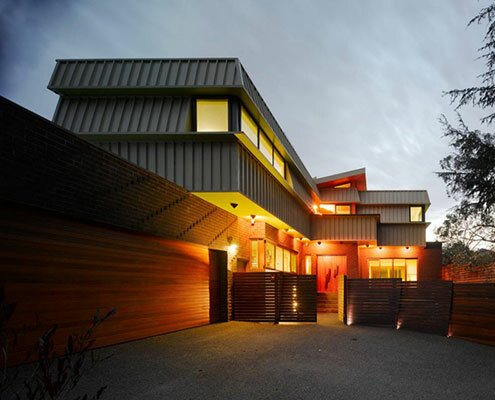 Moor Street Residence by Andrew Maynard Architects Moor House: How Do You Create a Home in 4.5 Meters? 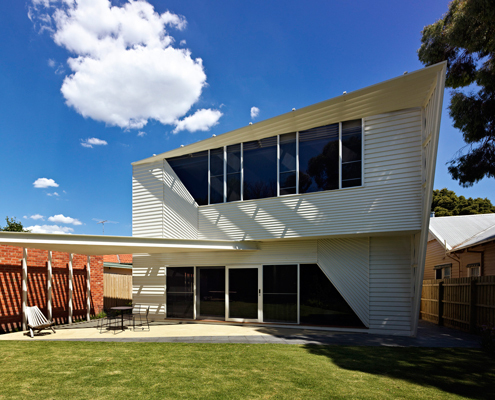 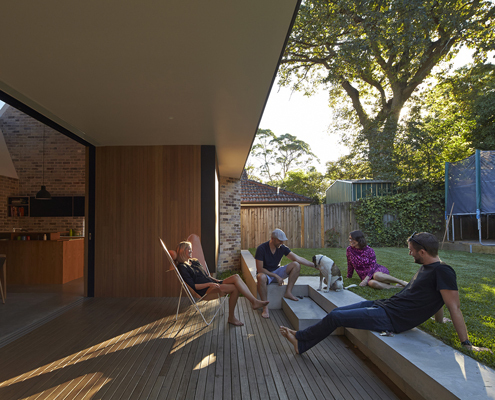 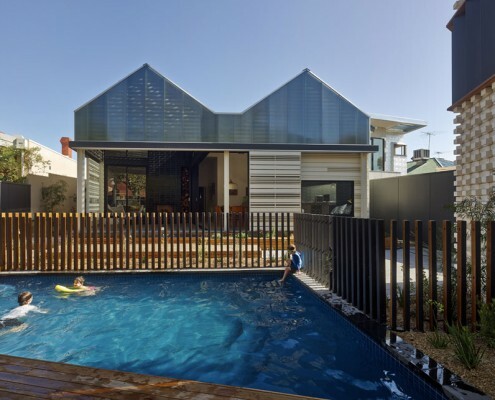 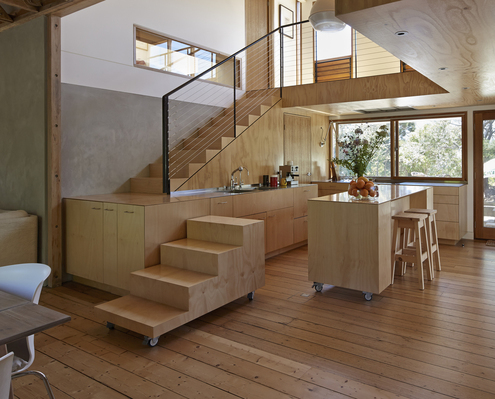 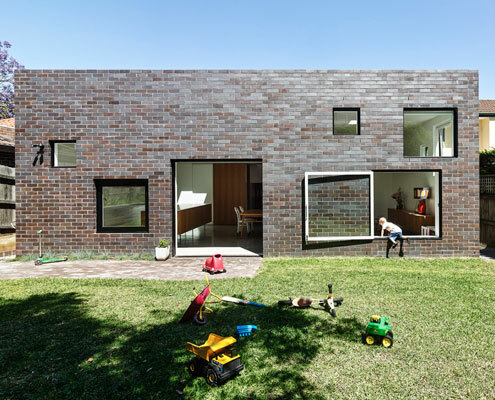 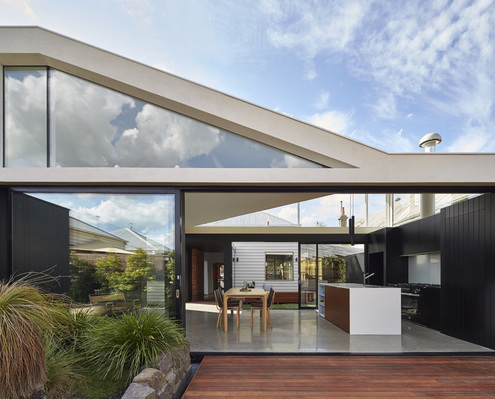 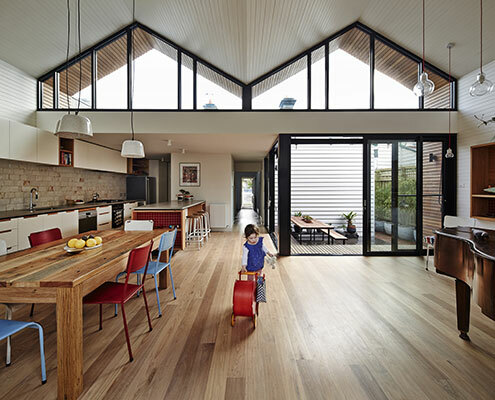 Moor House's family needed was a well designed renovation to provide space and privacy for their growing children. 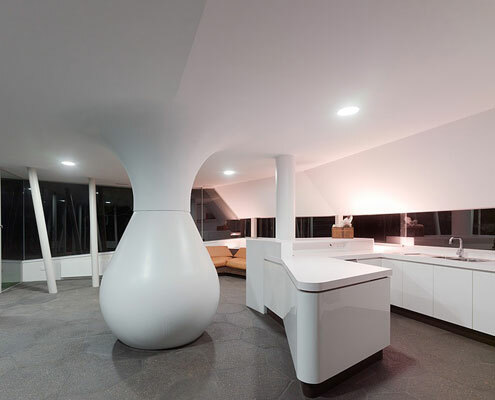 Oh, and all within just 4.5 meters width! 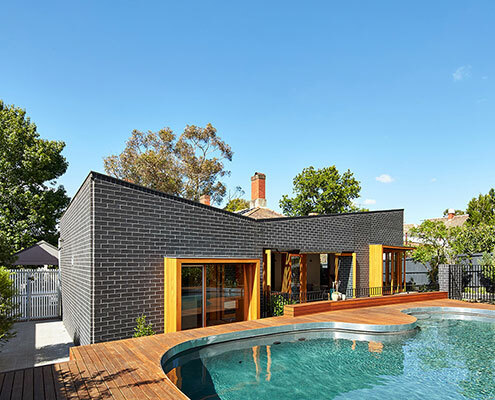 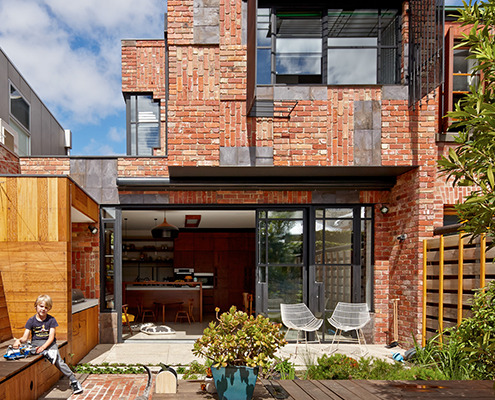 House Rosebank by MAKE Architecture House Rosebank's Generous New Living Areas Compliment a Grand Old Edwardian At House Rosebank, new rear living spaces help the home take advantage of a sunny garden and create a connection with the existing pool. 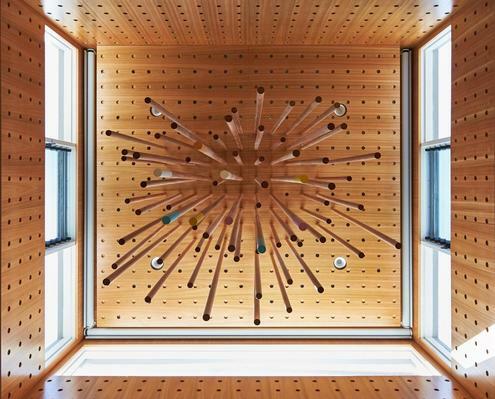 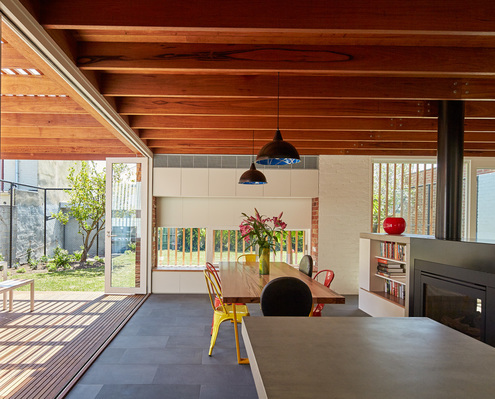 Dowel House by FMD Architects Clerestory Skylight Becomes a Point of Focus Over the Dining Area The use of humble timber dowel rods in various forms throughout this refurbishment serve a practical, decorative and unifying purpose. 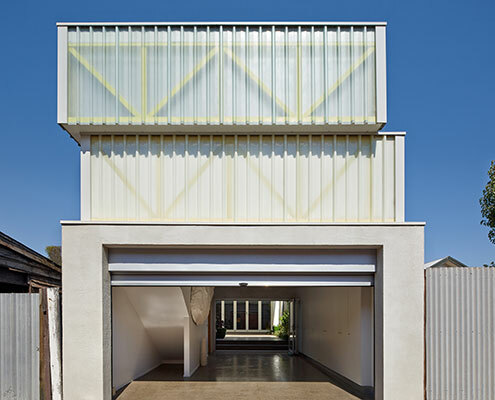 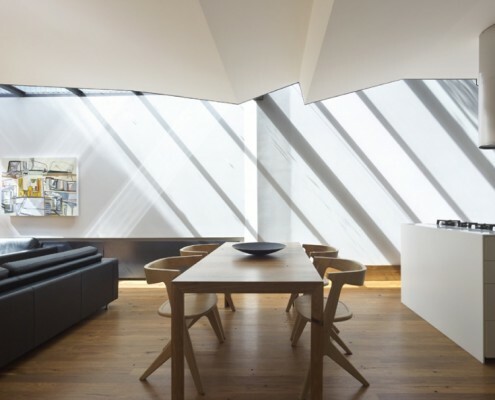 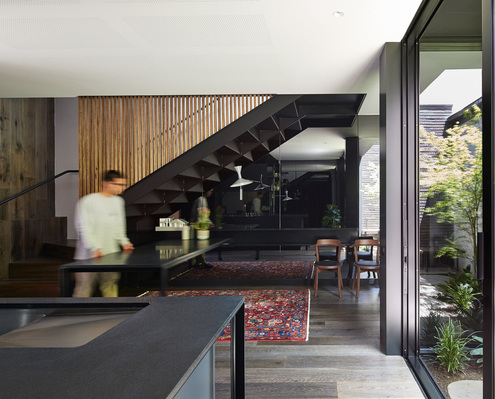 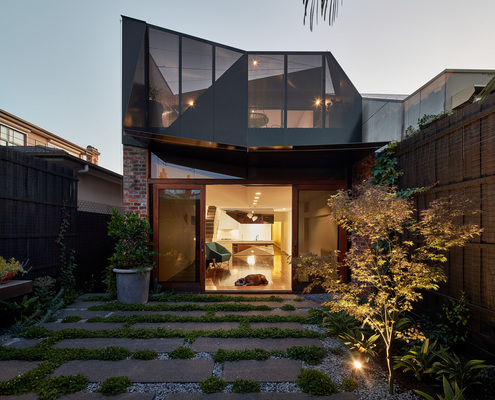 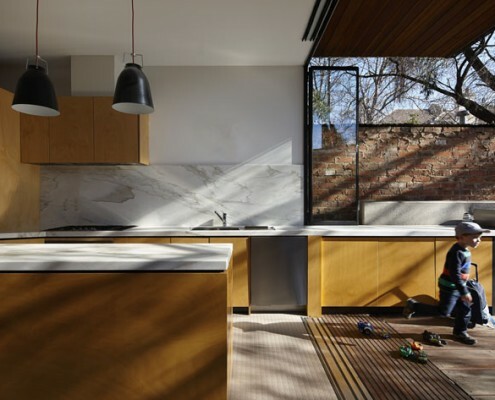 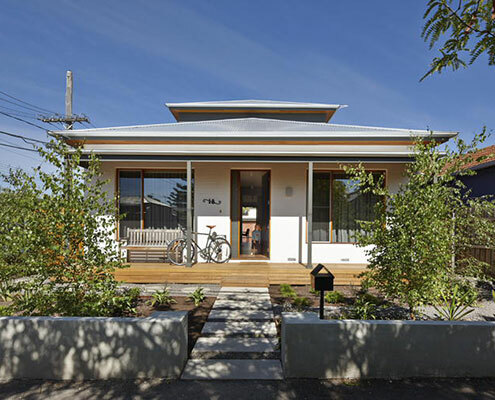 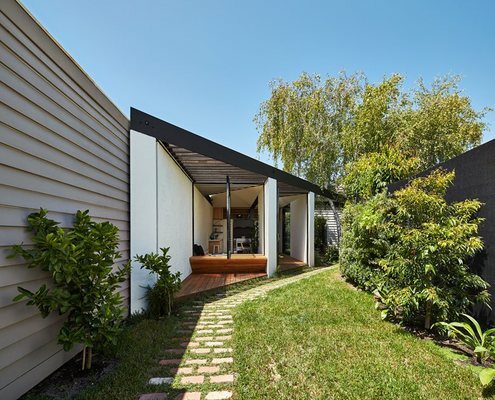 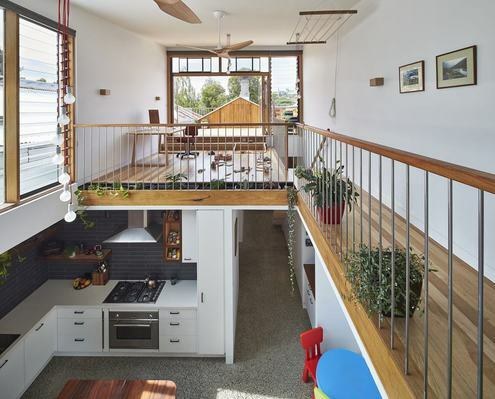 Fitzroy House by Julie Firkin Architects A Series of Airy Spaces Cascade Down the Natural Slope of This Block An eco-friendly, 7 star energy rated addition to an inner-city terrace feels bright, breezy and, importantly, comfortable year-round. 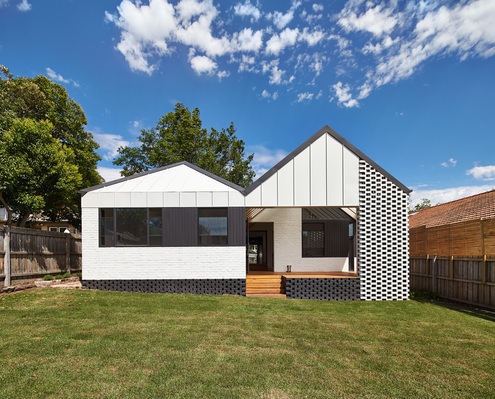 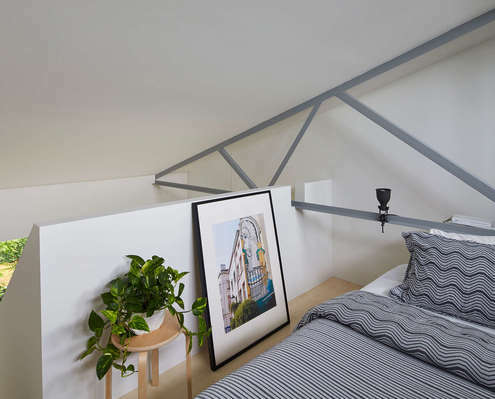 Elgin Street Residence by Sonelo Design Studio Simple Tricks Give This Compact Home the Illusion of Spaciousness Your home doesn't need to be physically big to feel spacious. 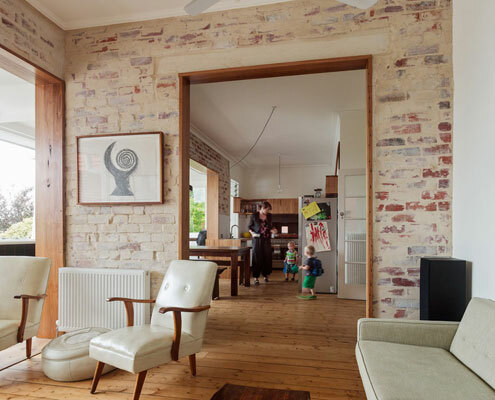 There are a few tricks to make your home feel larger than life. 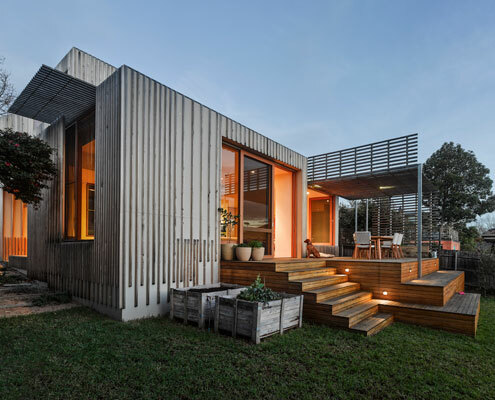 K2 House by FMD Architects A Bachelor's Pad Is Transformed Into a Home Fit for a Family Life can change a lot in 10 years, so what do you do if your home no longer fits in with your life? 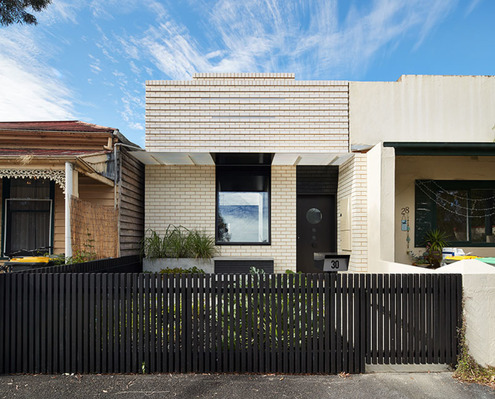 Move or renovate?